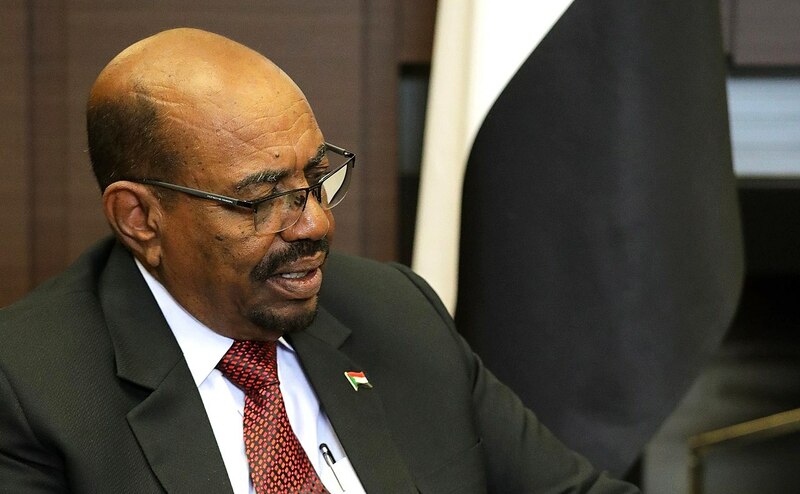 The Sudanese army has just overthrown Sudanese dictator Omar al-Bashir in a coup. He was dismissed Thursday morning, 11 April, and arrested by the military before being detained in an undisclosed location. A military junta has taken control of the country’s institutions, and intends to retain power for at least two years. The new Transitional Military Council, headed by former First Vice President and Minister of Defense Ahmed Awad Ibn Auf, wants to hold elections after this period. Meanwhile, the junta has introduced three months of state of emergency and a curfew. Came to power in a 1989 coup, Omar al-Bashir led his country with an iron fist for three decades, disregarding basic human rights. He is also under two arrest warrants of the International Criminal Court (ICC) for genocide, crimes against humanity and war crime. His orders directly led to numerous abuses in Darfur and in the south of the country, which became independent in 2011 as South Sudan. Sudan’s economic situation is catastrophic. Unemployment officially affects 20% of the active population, inflation has risen to 70% in 2018, and poverty now affects nearly 50% of the population. An obvious failure due to his exercise of power for the benefit of his family. But the new coup d’État will not fix the situation. Indeed, it was members of his government who seized power by force, excluding from the transitional period civil society, including the many protesters of recent months and the political opposition. The United Nations and the Security Council have called for moderation during this period, where the military’s reaction to the street dispute is feared.